This past Saturday, select seniors from around the state of Maryland played in the state’s only statewide high-school all-star game, the Maryland Crab Bowl powered by Under Armour. The game took place at Bowie State University and pitted stand-out seniors from the Washington, DC metro area against ones from the Baltimore metro area. The game featured over 100 all-star seniors representing public and private schools from all around the state. This year, the Washington All-Stars shutdown the Baltimore All-Stars 14-6. This was Washington’s third win in four years. This is the fourth year for the game which provides graduating seniors with another chance to impress college scouts. While some players have already committed to colleges, others in the showcase are still “free agents” looking for a chance to keep playing the game they love at a higher level. 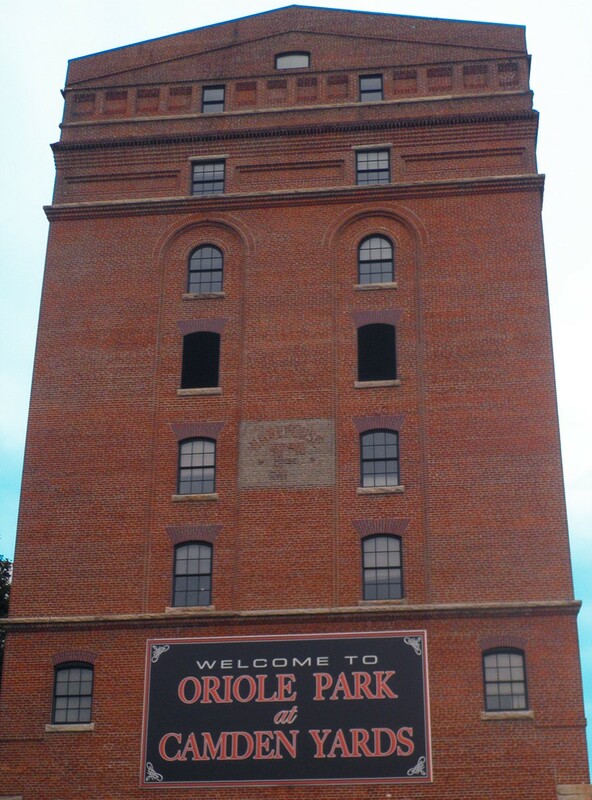 You can check out the Baltimore roster here and the Washington roster here. This past weekend alone, 37 of the game’s alumni were in action in the Football Championship Series, Division II and Division III level playoffs. Other alumni are currently playing in the Football Bowl Series or Division I-A programs. The game is produced by Mid-Atlantic Football Foundation, which was created in January 2011 to serve the football communities of Pennsylvania, New Jersey, Delaware, Maryland, Virginia, West Virginia and Washington, DC. 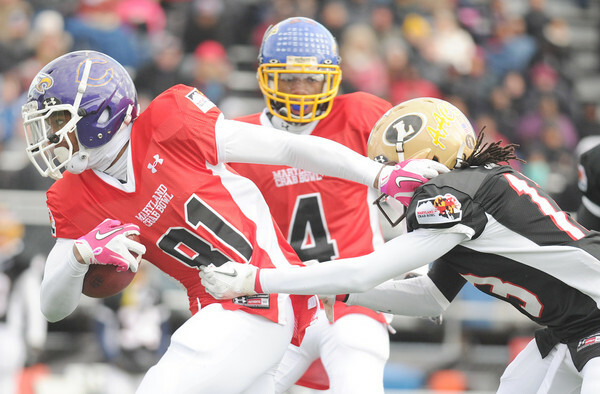 The Mid-Atlantic Football Foundation also produces another all-star game, the Chesapeake Bowl, which pits the North (Pennsylvania, New Jersey and Delaware) against the South (Maryland, West Virginia, Virginia and the District). Some of the all-stars from this past weekend’s game will participate in the Chesapeake Bowl, which takes place on December 30 at South River High School in Edgewater. Over the past several years, our region has been growing into a football hotbed with many top recruits around the country coming from the Baltimore/DC region. These high school all-star games are a great showcase of the football talent our state exudes and demonstrate that Maryland is truly here to play!